Gov. 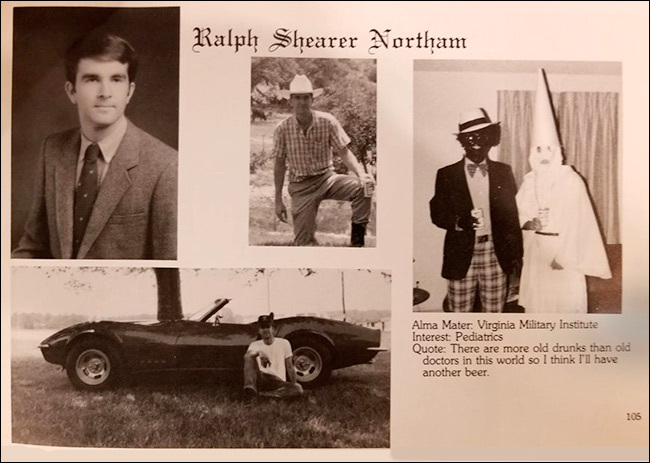 Northam, shown in a 1984 Eastern Virginia Medical School yearbook picture that has now been widely displayed featuring a person in blackface and another in Ku Klux Klan robes, originally admitted he was in the photo, but then changed his story. In a weekend news conference, Gov. Northam said he is not either depicted person, but did dress in blackface to imitate singer Michael Jackson for a contest. 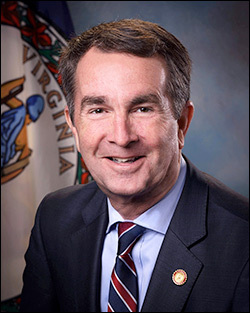 An embarrassing moment came during his public appearance when the governor was asked if he could still perform a moonwalk dance but stopped from doing so only when his wife, Pam Northam, came to his aid. The erratic news conference weakened Gov. Northam’s standing even further and his performance led to further resignation calls. Some suggest Northam is attempting to hold on for the next few days in the hopes that the Super Bowl and President Trump’s State of the Union Address diverts enough media attention away from him to allow the controversy to die. Democrats clearly want him out to avoid Republicans making this controversy a major issue during the state legislative campaigns scheduled for later this year. Democrats, down just 51-49 in the state House and 21-19 in the state Senate, have the opportunity of capturing control in both houses. There are clear suggestions that the legislature could initiate action to impeach him, and the process is similar to that of how Congress can remove a president from office. 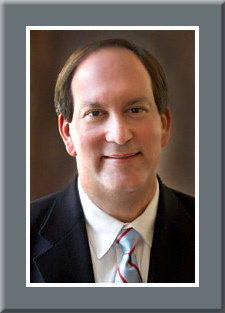 The Virginia House of Delegates would begin the impeachment proceedings and conduct a vote to officially impeach the governor. The state Senate would then try the case and remove him from office if two-thirds, or 27 of the 40 members, vote in favor. But, questions remain as to whether the legislature could even begin impeachment proceedings because none of the actions in question are related to Gov. Northam executing the duties of his office. Hence, the extreme pressure being brought to convince him to resign of his own accord. Should Gov. Northam depart, Lt. Gov. Justin Fairfax (D), who is black, would ascend to the office. Though Virginia imposes a one-term limit on its chief executives, Fairfax would serve the balance of the current term and then still be eligible to run for his own four-year stint in 2021.